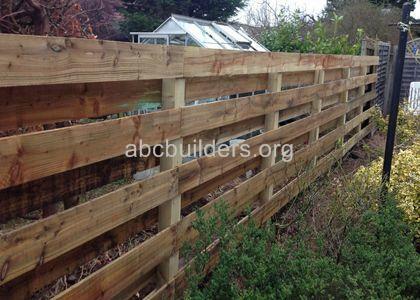 Boundary fence "hit and miss" style. 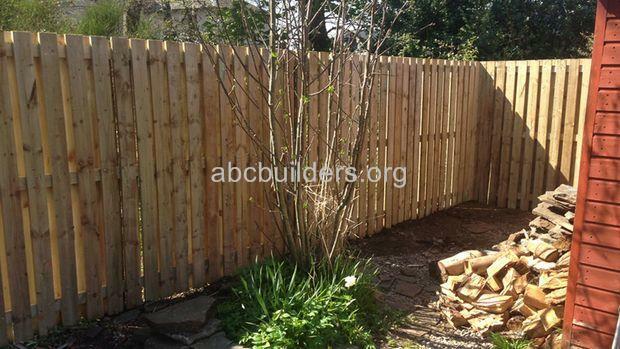 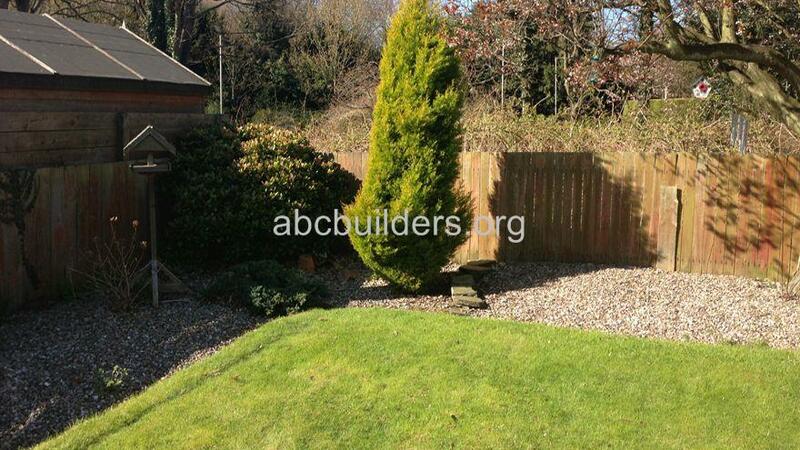 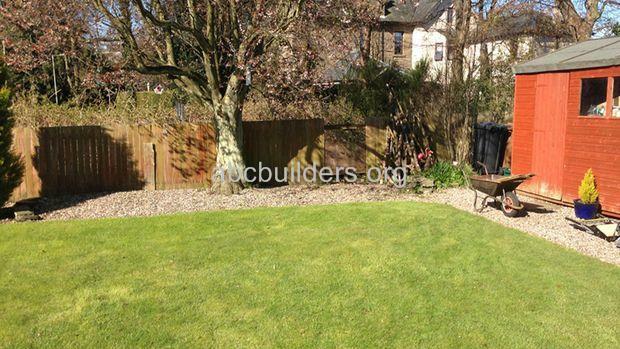 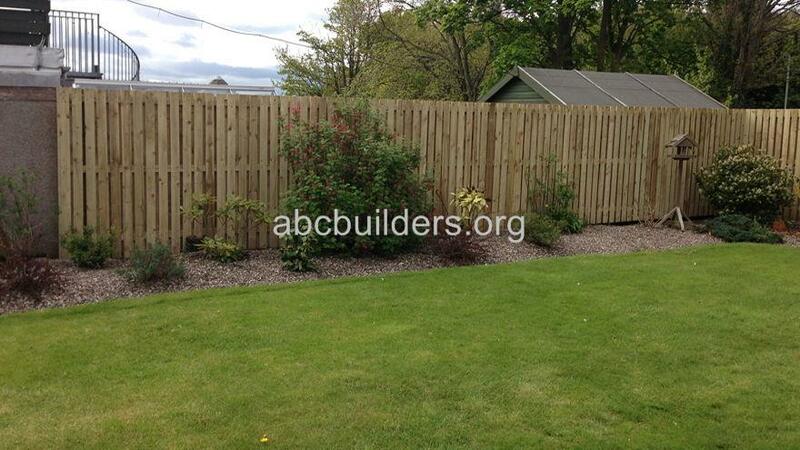 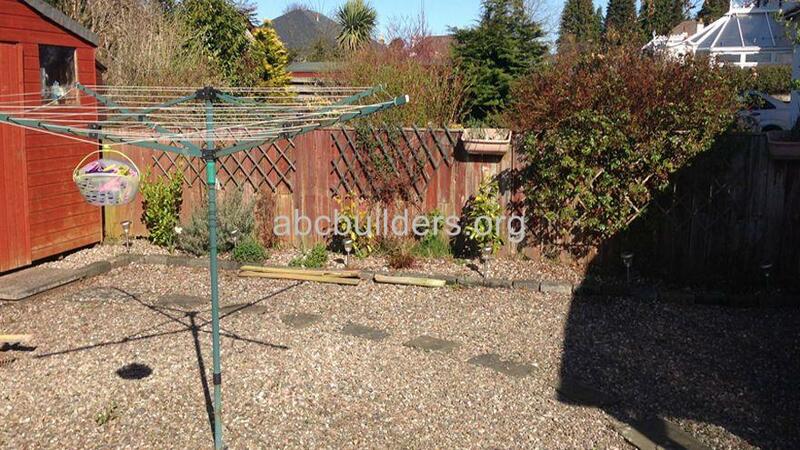 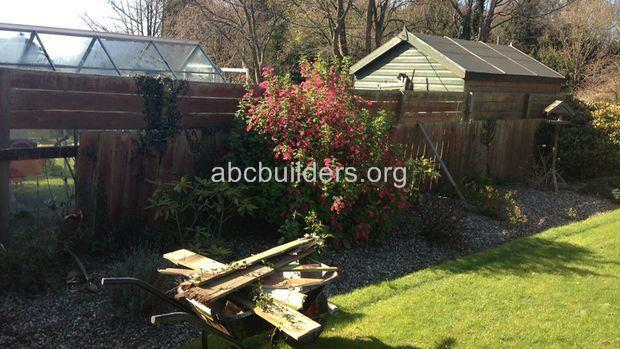 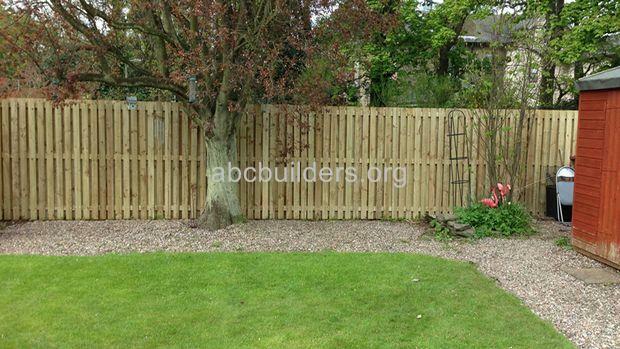 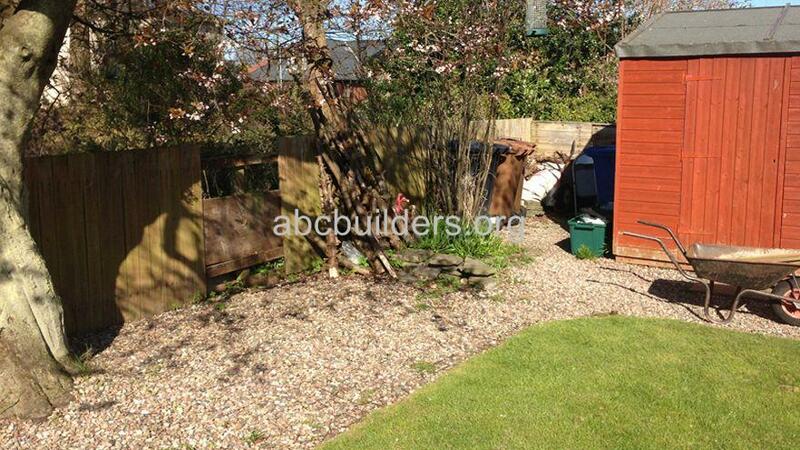 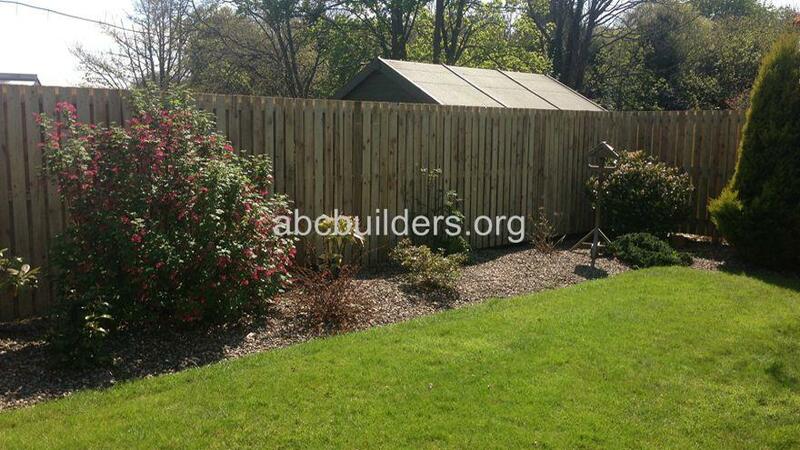 The original fence was falling down and in need of replacing. 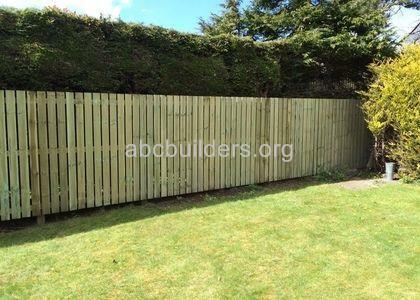 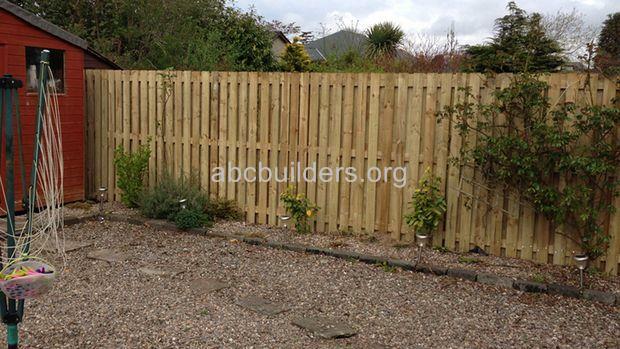 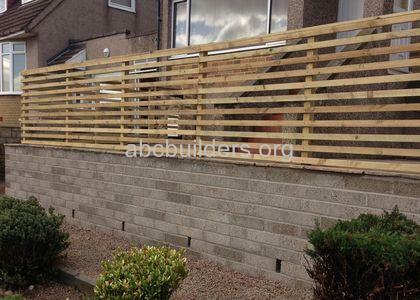 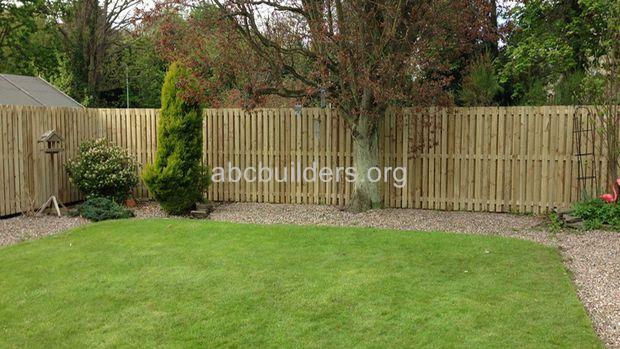 The customer decided to raise the height of the fence for added security. 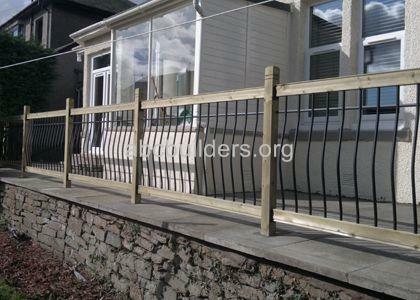 The fence is designed to let the wind through to take the pressure off when extremly windy. He also decided to have the fence double sided for privacy reasons.